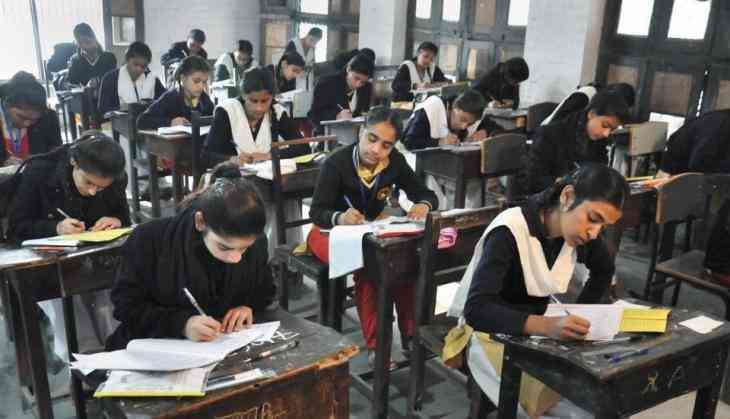 Uttar Pradesh Board exam for Class 10 and Class 12 are likely to be released in the month of April. While the evaluation process for the same will begin from 17 March and in this process of evaluation there will be around 1 lakh of examiners to be involved in the process. According to the media reports, the result will be released in the third week of April. This time results dates have shifted to the next month than the regular dates of result declaration. As per the Board secretary, the board has planned to publish the results for Class 10th, 12th within 40-45 days. However, after the evaluation process, the copies will be sent to double-checking at their regional offices. Board has been taken the number of steps for maintaining the decorum of the examination. As per the reports of Times Now, the board will complete the process of checking the exams copies about three weeks and after that, the result for the classes will be released by 15 April. For the maintaining the transparency in the examination, Board has installed the CCTV at the examination centres. Board will also take the help of the security forces so that education mafia would not be able to disturb the evaluation process. There were total 66,37,018 students have been registered this year for the UP board exams. Out of which, there were 36,55,691 candidates appeared for the Class 10 exam and 29,81,327 have appeared for the Class 12 exam.